Now that the project work that is zeroing out my remaining squawks is nearing completion, it’s time to start thinking about next steps. 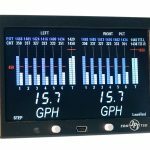 Improving the panel and installing engine monitoring. The Autopilot work is nearing completion. 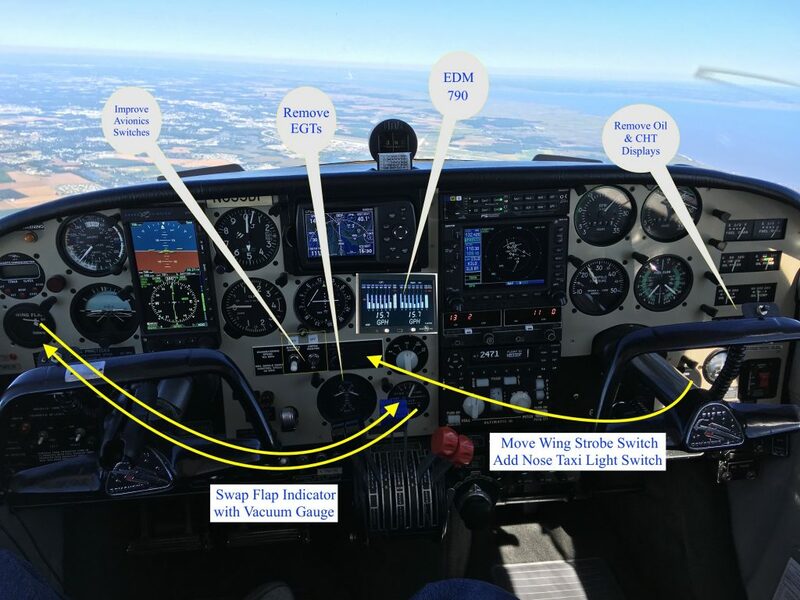 The Avionics shop told me that if the timing worked out, they’d even drive down to the Smoketown paint shop and re-install the control head for me. Damn nice of them to offer, even though I’m not sure that it will work out that way. The paint repair work may already be complete as I write this. Engine Care: I ordered my oil analysis kits this morning from Blackstone Labs. I have about 20 hours left before the next oil change, when I plan to begin this testing. The engines are starting and running great. Never better. I have noticed that is difficult to get them sync’d up while they are cold. I figure that this is probably a prop governor showing it’s age, or complaining from the two years of not being used. The vibration concerns I’ve had are gone, and I can attribute those to my re-learning how to sync and manage props. Deciding when to replace the engines is not an easy decision, so I purchased Mike Busch’s book on aircraft engine management. I’m holding off for a bit more with getting the engines done, consistent with the preponderance of evidence and advice. While I had planned to overhaul / replace both engines this year, there is an incredible amount of strong opinions out there talking about overhauling on condition rather than time. As for condition; One A&P will tell you that the wear I found on one cylinder will definitely be present on the other cylinders of the same age on the same engine. Still other A&Ps will tell you that this just isn’t so. For now I’ll keep a close eye on them while I keep flying the engines as they are. I’m beginning an oil analysis plan as of the next oil change to get more information, and will be installing engine monitors at the next annual (February). Compression checks and visual inspections of the cylinders (borescope) at each oil change will also be done. 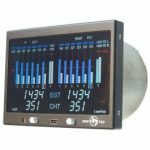 Engine Monitors: I am considering the JPI EDM 790 for my aircraft. I definitely want better data by cylinder in the hopes of being more aware of my engine health. Fuel consumption and planning would also be a nice addition. The plan would be to install the unit during the annual in January/February, which I also plan to participate in. I hope it will be a nice winter project that will get me out of the house and productive in the bitter cold months. Full speed ahead. Fly Safe!